My interest in mountain biking started not even 2 years ago and I have had to make room in my life to accommodate my new hobby, pastime, distraction, love, addiction – chose your noun! 1. Make Room in your shed – No matter what your level of biking experience you are likely to have a shed/garage with a bike in it. Along with one for your wife, kids, a lawnmower, spare garden furniture and a bunch of other things you will soon find time and the excuse to move on or throw out. 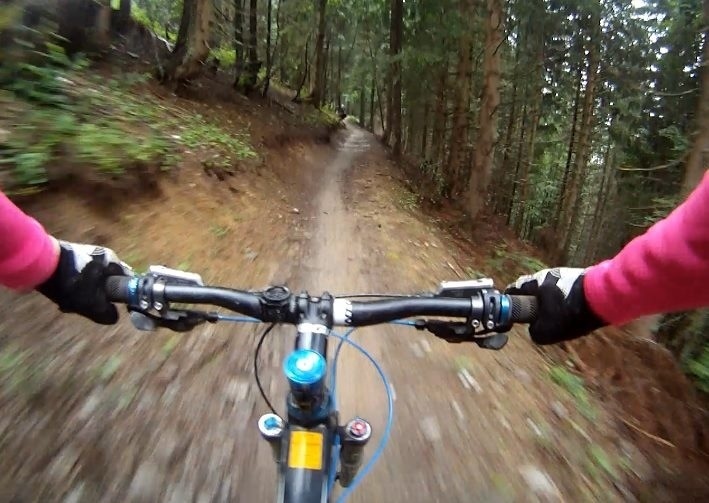 Yes as soon as you start on the slippery slope to mountain bike addiction, your new ride will need space , sorry room! You will need room to get it in and out without moving the less important things first and certainly you will want room to store it safely and with enough space for you to occasionally wander in and check that it’s still there or to just take a peek at it! As well as the bike, you will also very quickly require more room for bike specific tools (other tools just won’t do once you have a bike), a work stand, spare bits! The spare bits will collect sooner that you think. 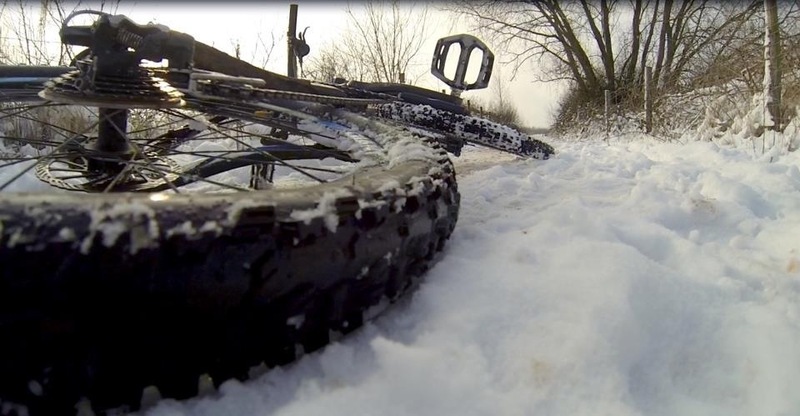 Usually the first to require room are the tyres, different seasons, terrain and conditions require different tread, compound etc – and don’t ask advice on this topic as you will not have room in your head for the many different answers you will be presented with. The regular weekend ride will soon turn into a twice weekly occurrence as you seek time mid-week to get another ride in. Soon your local trail or cycle path will not be enough; either your fitness will simply take you further and out for longer or, if your mountain biking interest changes beyond what you initially thought it would. This is often where the second bike comes in. The hard tail entry-level machine that your thought was the business for a few months soon requires a partner in crime with bouncy bits on the front and the rear as you add a full suspension bike to your family and you seek out bigger hills and trail centres. As soon as you start to take trips to the trail centres you need to get up earlier and you return later.. Its tiring but its fun! Oh and then there’s the weekend trips and the occasional short holiday to the French Alps! MTB specific shoes (not trainers) are needed for comfort, protection and performance. Then if you start to use SPD pedals you will need a whole new type of shoe that allows you to be attached to the bike (clipped-in) for even more improved performance. 4. Make room in your fridge/larder – Simply put you are likely to soon start thinking about your diet. Eating the correct foods to help you on those long rides or climbs will become an important part of your routine. As well as the right foods you consume before and after a ride, you will also be stocking up on weird and wonderful gels and powders to keep you performing while you are out on a ride. 5. Make room on your bike – Lights, Camera and GPS Action. Mountain bikers are obsessed with bike technology and some of us are obsessed with technology also and you will soon find other less necessary items to spend your hard-earned cash on. Lights – ok this makes sense if you are going to ride at night – don’t skimp and think a £20 set form Halfords is going to work – add another zero to that number and you will be in the right ball park. 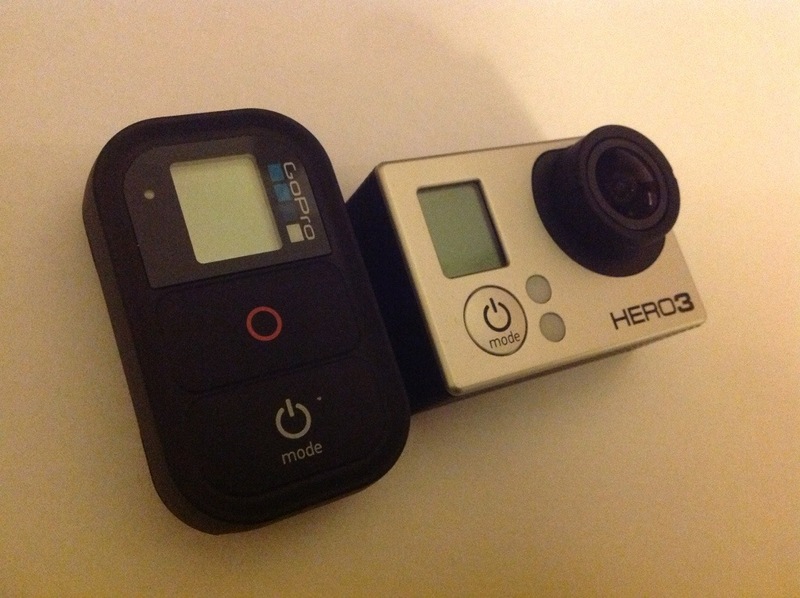 Camera – GoPro, Contour – you choose but sooner or later you will want to see yourself and others in action, also its worth carrying a regular point and shoot . GPS – There can be for more than one reason for this piece of equipment: gathering performance data, checking your speed, altitude etc, planing and following a route or simply recording your journeys. My Garmin 800 helped me home once as I got lost in the fog. They can be expensive and if you don’t get the model above the one you are looking at your will regret it. The point I was making was that you will need to make room on your person and on the handlebars to mount/store these devices sooner or later. I think that just about covers it in today’s post – don’t underestimate the impact a mountain bike will have on your life, calendar and wallet! Finally, Make Room! Make Room! is the title of a short story written in 1966 by one of my favourite sci-fi authors, Harry Harrison. Its explores the consequences of unchecked population growth on society.Set in then-future August 1999, the novel explores trends in the proportion of world resources used by the United States and other countries compared to population growth, depicting a world where the global population is seven billion, subject to overcrowding, resource shortages, and a crumbling infrastructure. The plot jumps from character to character, recounting the lives of people in various walks of life in New York City (population around 35 million).The novel was the basis of the 1973 science fiction movie Soylent Green, although the movie changed much of the plot and theme and introduced cannibalism as a solution to feeding people. Thanks for the MudTrek mention Tim! Thinking up content is hard when your daily life isn’t necessarily related to what you have a passion for (unlike some !).. I am sure that by the end of March there will be a few more mentions and photos! Looking forward to visiting as you guys have a bit of a legendary status with Tom and crew..